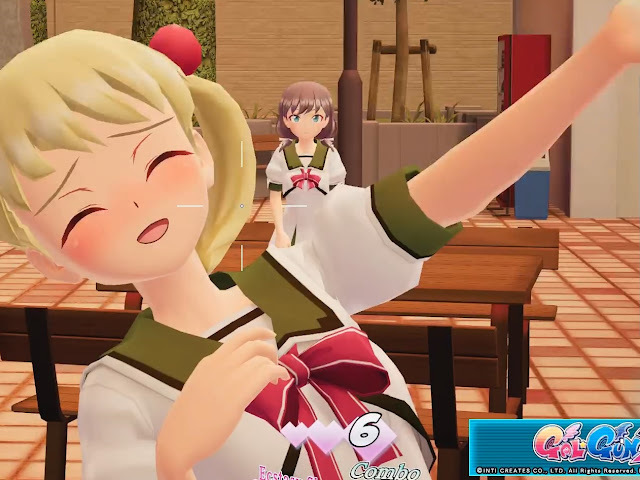 Gal*Gun 2's full release in the west is only a few weeks away now, so we're busy playing through it for a review at DDNet. Meanwhile, we've had the opportunity to do a hands-on preview video, showcasing our first hour with the game. This game will be controversial for reasons we'll discuss in the full review. Just as its predecessor was. But as a game, it shows some real improvements in the areas that it counts, and so far it's off to a cracking start.